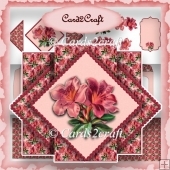 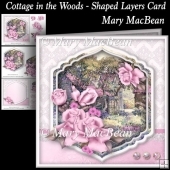 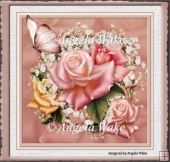 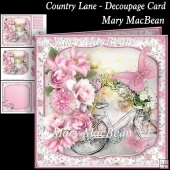 This is a FREE Country Flowers Pink Rose Frames Plus Topper for all my Instant Cardmaking Downloads Friends. 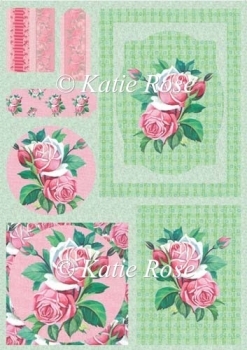 This is one of several sheets of this type that I have designed and is crammed full of Toppers. 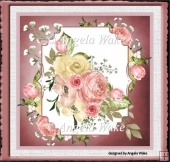 I call it the Frames Plus Topper because if you look carefully in the top right hand corner you will see that you can cut within the frame and have not one but two types of Frames - the first being the Polka Dot and the second being the intricate shaped frame within. 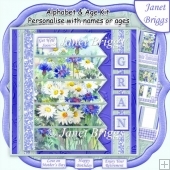 Or you can use the pansies as they are complete with frame. 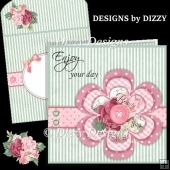 Bottom left you can useas a Circle or a square Topper whichever takes your fancy. 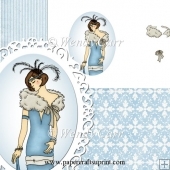 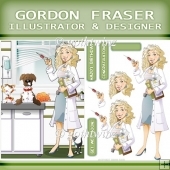 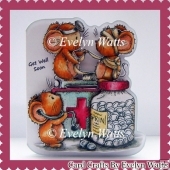 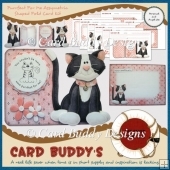 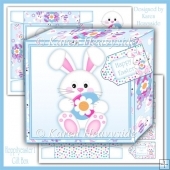 There are also Tags and a border together with different sized Toppers to suit your project.